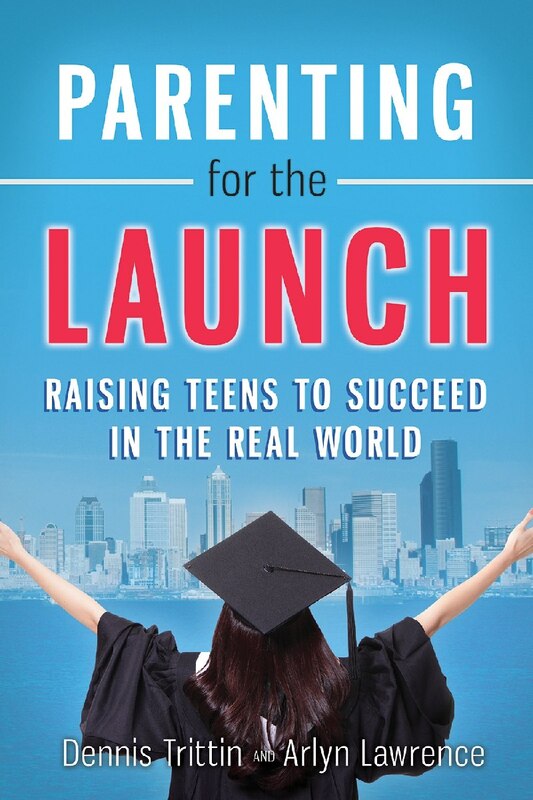 Parenting for the Launch: Raising Teens to Succeed in the Real World is a parent’s guidebook for raising “real world ready” future adults. 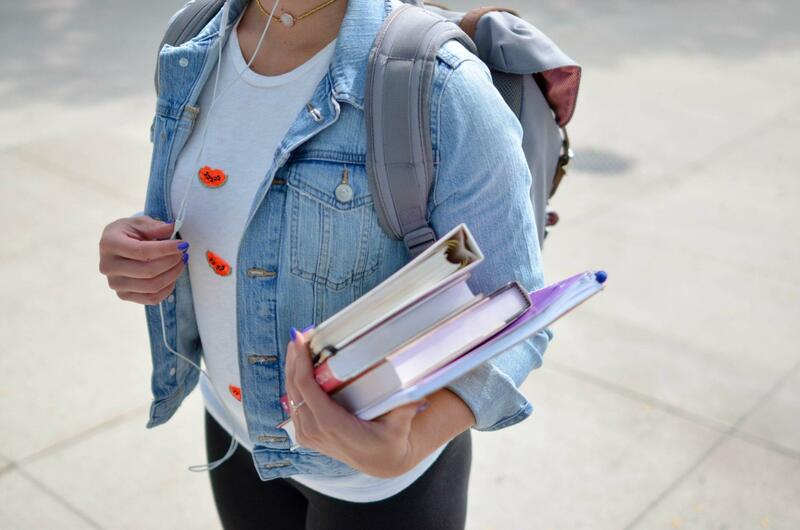 Learn to practice an empowering parenting style, set family goals, cover the preparation bases, develop leadership and life skills, build an enduring relationship, and set your teen up for a successful transition into adulthood. Each chapter concludes with a series of reflection and application questions, making it ideal for group study (Bible Study available!). It’s filled with practical wisdom and strategies to parent with purpose and let go with confidence! You will be encouraged and equipped. Key strategies for parents of teens in the crucial window before that "launch" into the real world. Learn how to set them up for success through effective communication, valuing and cultivating their unique strengths, and empowering versus control. Help your teens build a strong personal leadership foundation that will enable them to live successful, independent lives of purpose, integrity, and impact. Dennis Trittin is a successful investment manager, author, and educator dedicated to helping young people reach their full potential. He holds a B.B.A. degree from the University of Wisconsin, an M.B.A. from the University of Washington, and is a CFA. Now retired from his twenty-eight-year career at Russell Investments, he devotes his time to teaching and promoting life skills and financial literacy to young people. Coauthor Arlyn Lawrence is an author, editor, curriculum developer, and seminar leader. She received her liberal arts degree from the University of Maryland and has served in numerous community organizations, including fifteen years as a director of education and special programs for teens and children. She is a frequent writer on the topic of character and personal development for children and families.